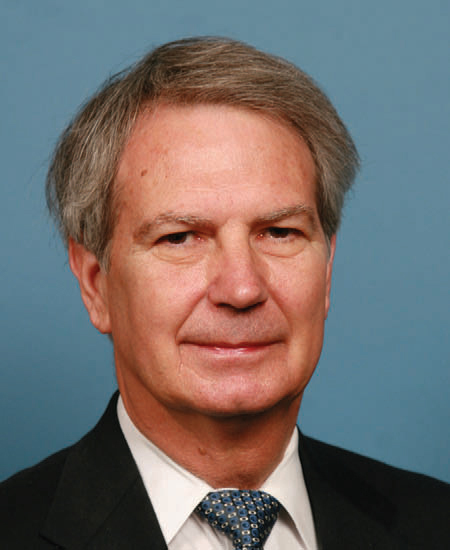 RIP to Rep. Walter Jones, one of the most courageous and outspoken critics of reckless American foreign policy. 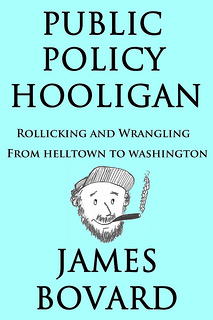 He proved that even a congressman is corrigible: he went from a zealot supporter of the Iraq War (and the source of the anti-French “Freedom Fries” moniker) to one of the most savvy critics of the war and other U.S. foreign policy blunders. He also fought valiantly against government coverups, putting pressure on the Obama administration to open the files on Saudi involvement in the 9/11 attacks. When I met him in 2006 or 2007, he struck me as a very decent fellow – damned unusual for a long-term congressman. He will be badly missed by the friends of peace.